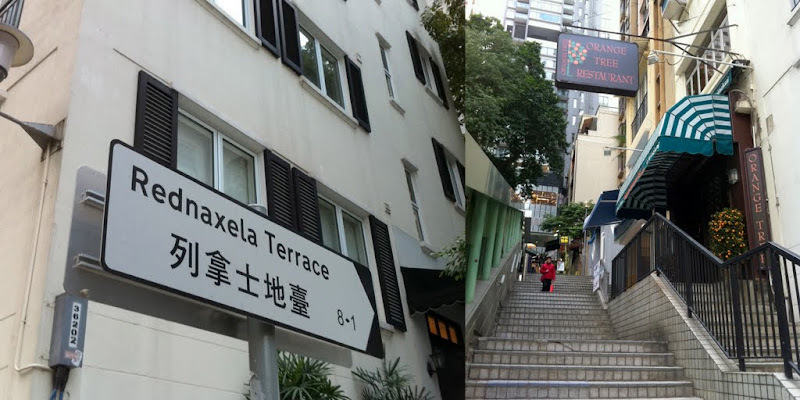 Supposed to name this road after its original estate owner “Alexander” – the clerk followed the traditional Chinese Right-to-Left writing sequence and misspelled the street name backward. Who knows, maybe the clerk did it in purpose. He must be upset that the westerners referred his family name as the “last name”. Gosh…imagine the same clerk went to work for the Registrar of Births! Poor 鬼佬 of the last century!